Client satisfaction, client experience and providing the best services in the beauty industry is what we, at Black and White Salon, are standing for. 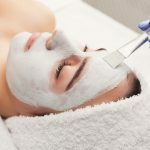 Our aim is, giving our precious customers a satisfied and glamorous feeling after visiting our salon and taking away the stress and tiredness that our customers experience in their busy lives. 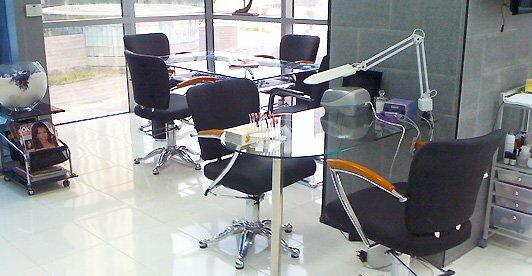 Therefore, we keep on improving our services every day by following the newest and hottest trends in the beauty niche. 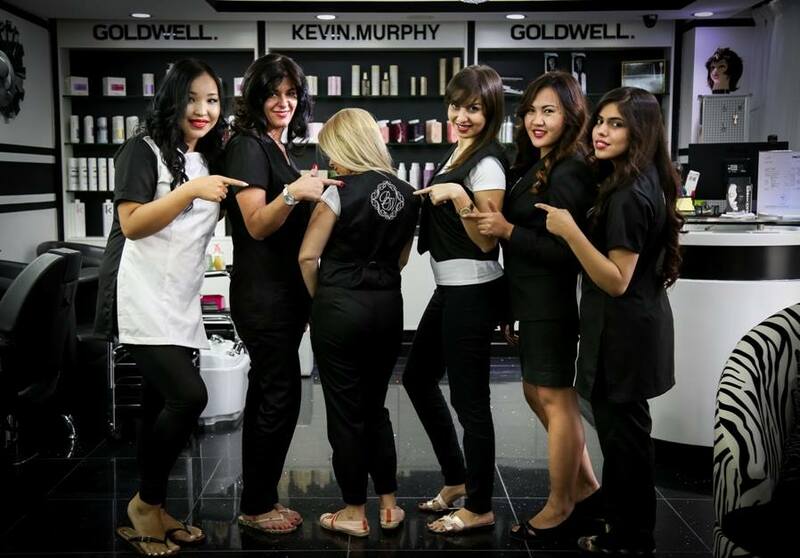 With a dedicated team of Hairstylists, Colour Experts, Nail Experts and Beauty/Health Experts, Black and White is known as one of the most outstanding Beauty Salons since 2012 in Dubai. At Black and White, we offer a range of different services brought to you by our experts from hair styling, waxing, massages to hair extensions and special treatments. We are always dedicated to bringing the highest level of service and innovation from around the world to our customers. 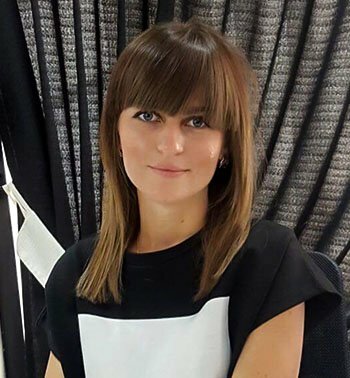 With extensive experience of working in high-end salons and with top international stylists for over a decade, Polina has hands on the best customer service and consultancy for any kind of hair. 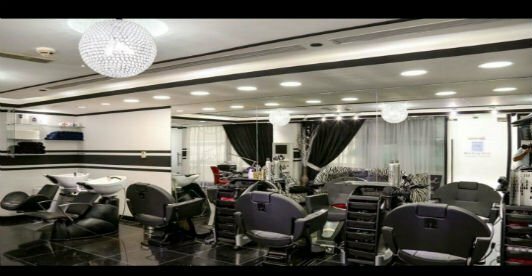 She specializes in classic, modern and all trendy hairstyles including dimensional colouring, layered haircuts, special occasion hairstyles and hair extensions. A certified cosmetologist and a cosmetology instructor having experience of more than 25 years in the fashion industry. Being in the industry since 1992, she has made a mark both locally and internationally. Victoria’s interest in the skin care developed while she was still young and has improved herself continuously. Having 9 years of experience, Alenka is a true nail technician. Attention to details makes her proficient in shaping the nails through nail extensions in both acrylic and hard gel. 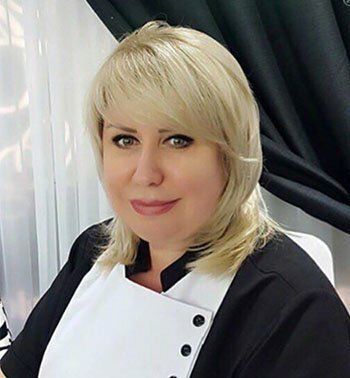 Using her excellent techniques and the finest size lashes, Alenka can create a beautiful look that will demand attention and make the eyes look bigger without taking away the natural look. We are thrilled to announce our new hairstylist Anna, who joined the Black and White Team recently. Anna possesses over 10 years of experience working in high-end fashion industry in Ukraine. 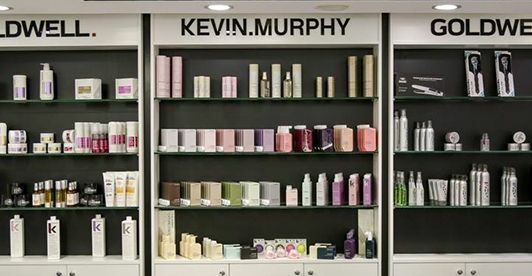 Her polished hairdressing skills are complemented by her warm personality and personal care. She is the perfect go-to person for ladies just wanting to have a re-fresh. 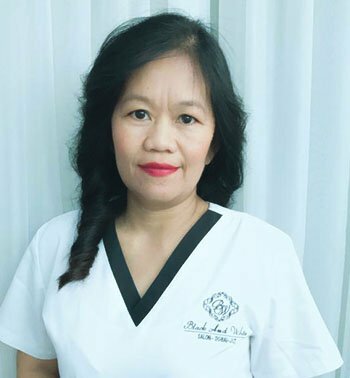 A true beautician, she masters manicure and pedicure in both classic and gelish ways. 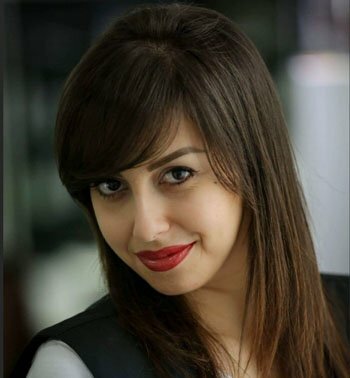 Elene is also an expert at waxing of hair and creating beautiful eyebrows using her excellent threading techniques. Maria has been in the beauty industry for over 10 years and is an all-round beauty expert. 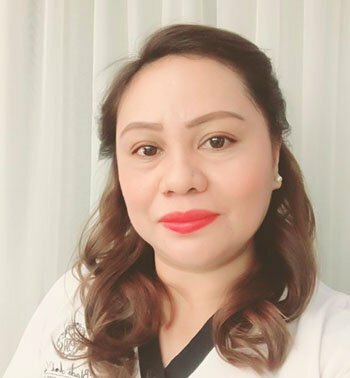 She is an pro in manicure, pedicure, waxing, threading, facial, and all body treatments. 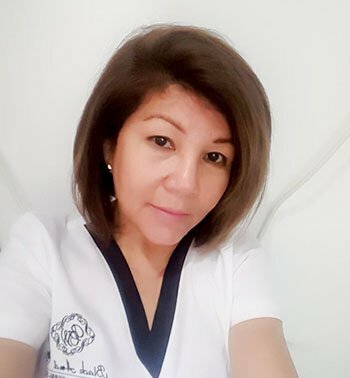 Maria will make you dream away and reduce your stress with a delightful facial and relaxing massage. Daisy has been in the beauty industry for over 10 years and has a lot of experience and knowledge as a beautician. She is an expert at threading, waxing, manicure and pedicure treatments. 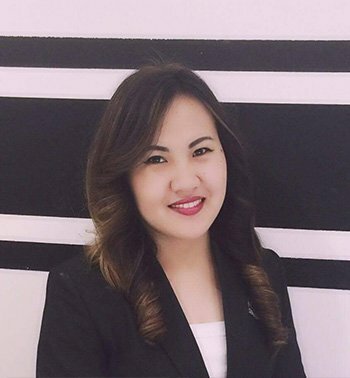 Charisa welcomes our clients at the reception of Black and White Salon and knows everything about Beauty and Beauty Treatments. You can contact her at any time for an appointment or just to ask for information. So what are you waiting for? Book an appointment right now! 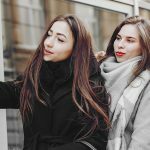 Tips for Maintaining Your Hair Healthy!